The Who have announced a 50th anniversary UK tour that is likely to be their last. The rock group, whose hits include Substitute and My Generation, announced the Who Hits 50 tour would include songs from across their career. “This is the beginning of the long goodbye,” said singer Roger Daltrey. Guitarist Pete Townshend said: “We are what we are, and extremely good at it, but we’re lucky to be alive and still touring. “If I had enough hairs to split I would say that for 13 years since 1964 The Who didn’t really exist, so we are really only 37. Townshend said the show would include “hits, picks, mixes and misses”. 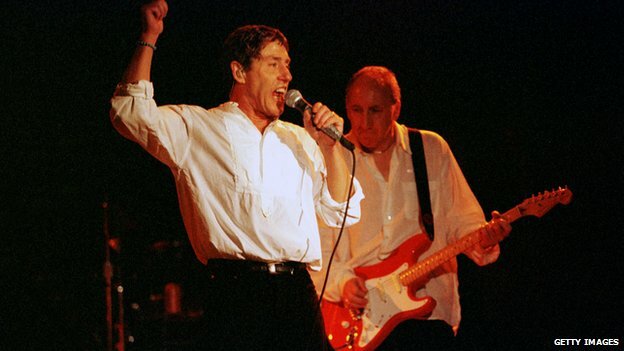 Daltrey and Townshend revealed the tour dates at a launch event at Ronnie Scott’s jazz club in London, at which they played a short acoustic set. 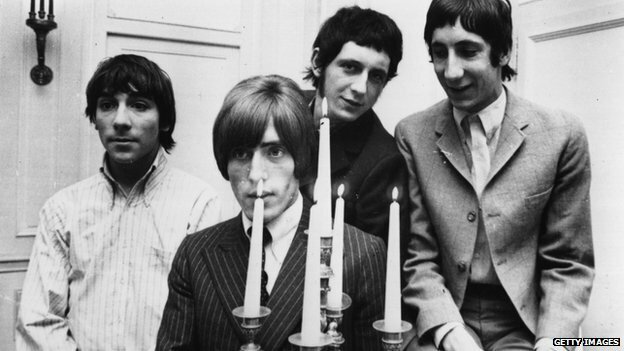 The Who have sold more than 100 million records since forming in 1964. Their best-known albums include My Generation, and rock operas Tommy and Quadrophenia. The original line-up included drummer Keith Moon, who died from an accidental overdose in 1978, and bassist John Entwistle who died of a heart attack in 2002. In 2013, The Who toured the UK with a full-length performance of 1973’s Quadrophenia, which inspired the 1979 film of the same name. Daltrey told Rolling Stone last year that The Who were planning a world tour for 2015 which would be their “last big tour”. The Who Hits 50 UK tour begins at Glasgow SSE Hydro on 30 November and ends at London’s The O2 on 17 December.